The album was recorded live in the rehearsal studio, which is no small feat given the technical difficulty and the mix of a plethora of styles and arrangements. From funky rhythms, spacey keyboards and rock guitar, to dramatic chords and squeaky tones reminiscent of film scores, the sound of silence is equally appreciated as the atonally forged harmonies. 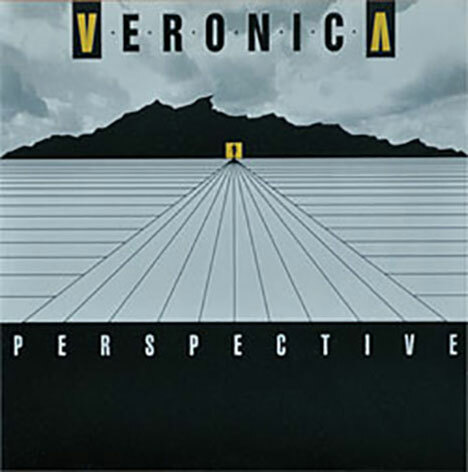 Veronica replies to the illusions of the cruel world with an idiom seen by the blind and heard by the deaf. Na iluzije krutega sveta Veronica odgovarja v govorici, ki jo vidijo slepi in slišijo gluhi.